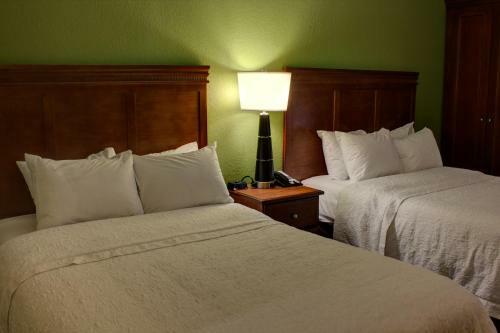 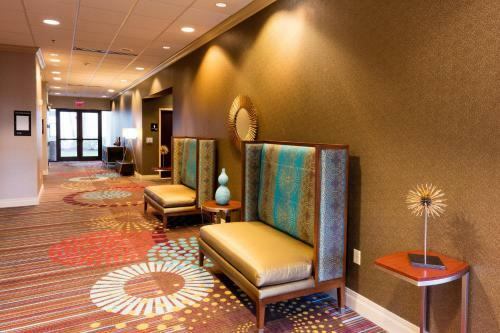 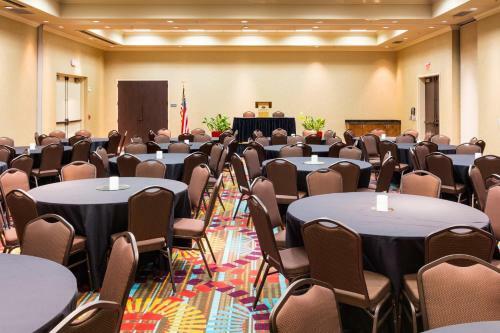 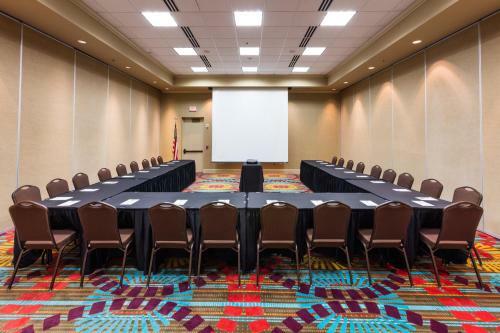 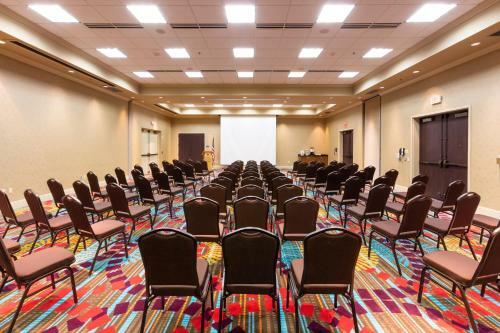 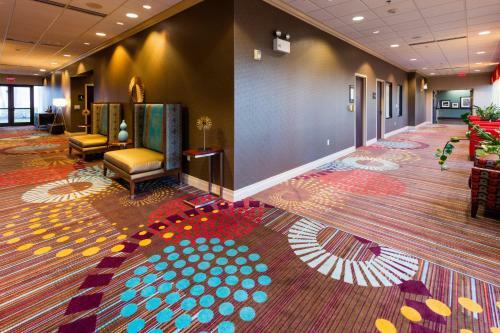 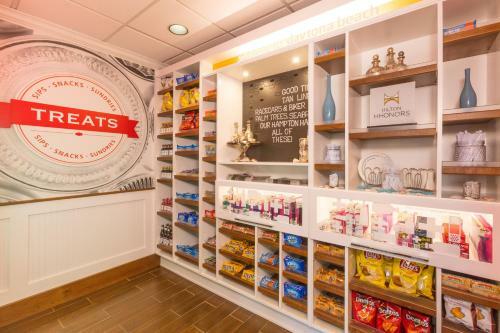 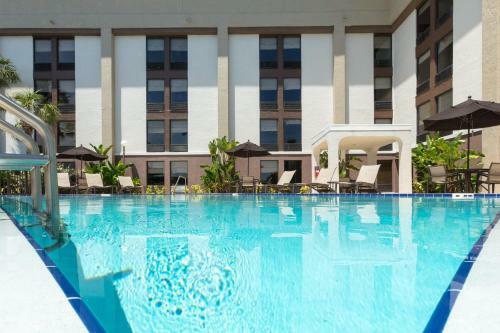 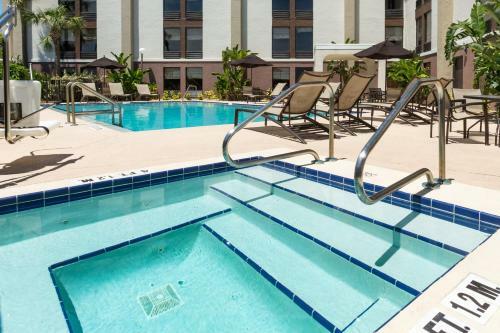 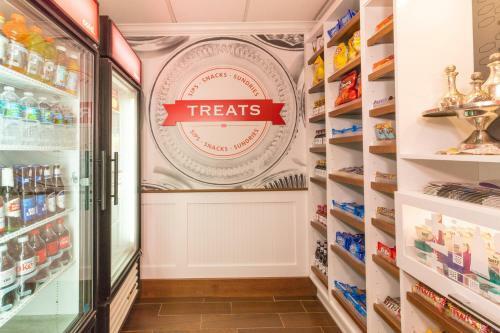 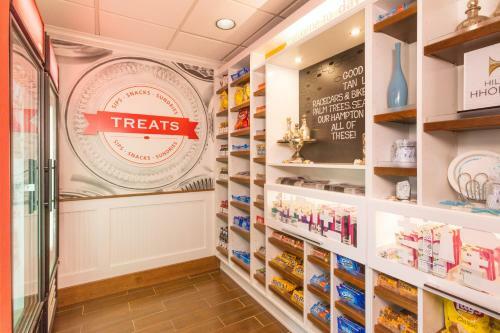 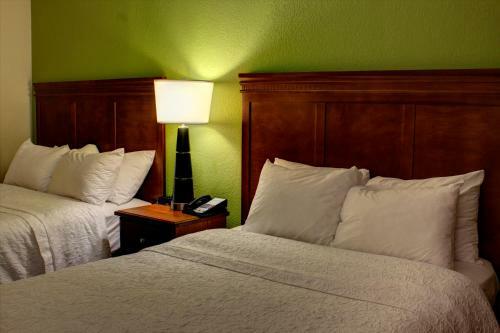 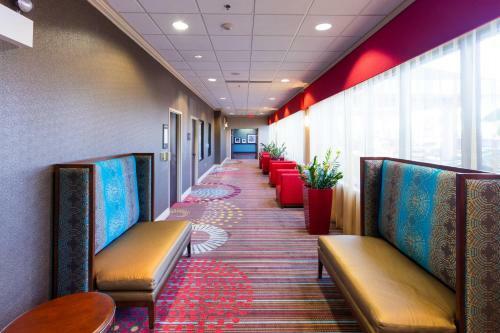 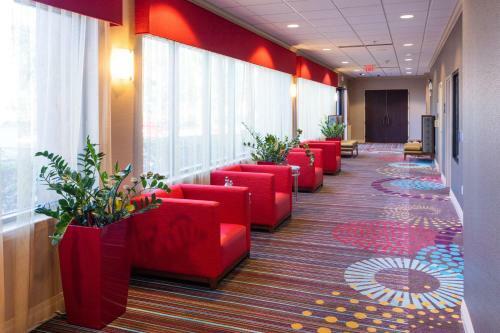 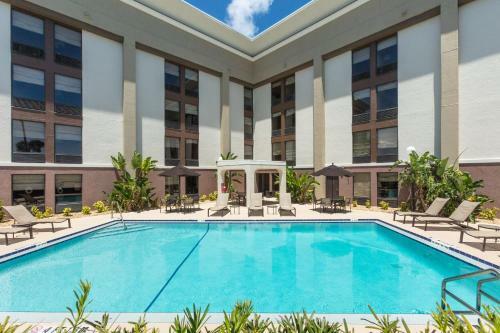 Seconds from Daytona Beach International Airport and the Daytona International Speedway, this conveniently located hotel features comfortable accommodations and thoughtful amenities, including airport shuttle service. 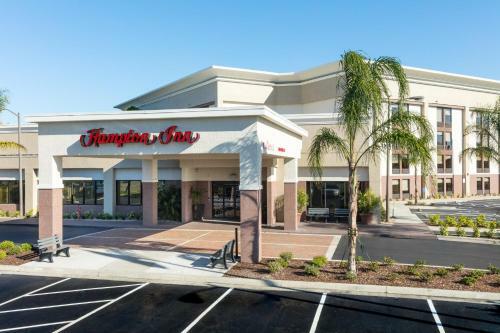 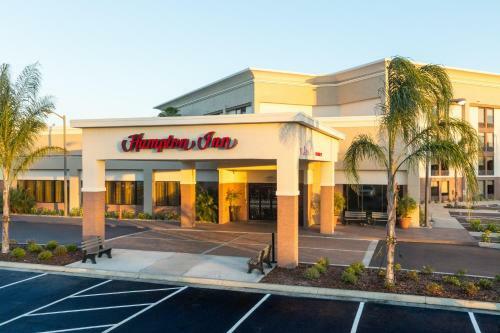 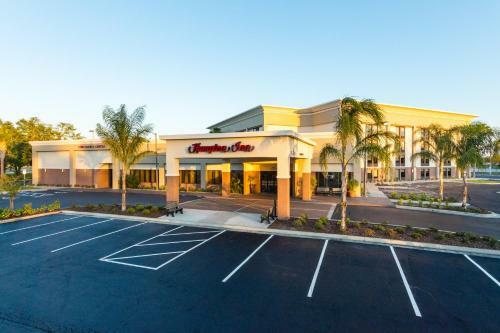 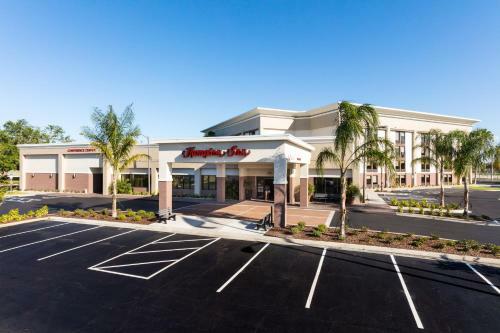 The Hampton Inn Daytona Speedway-Airport is situated near Interstates 95 and 4. 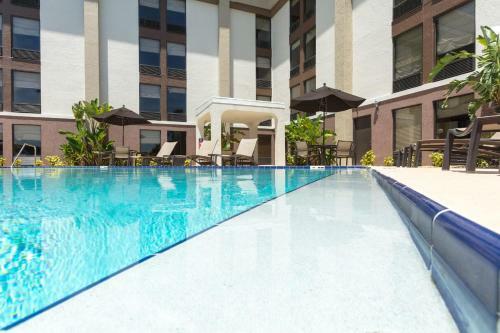 This location allows guests to easily discover world-famous beaches, shopping centres and a variety of other popular sites. 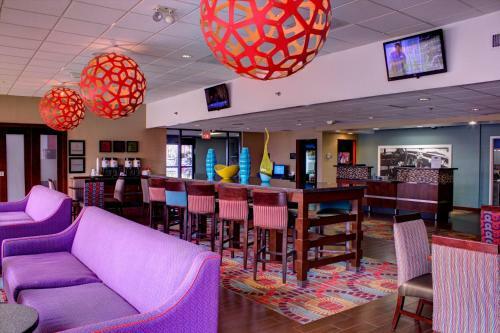 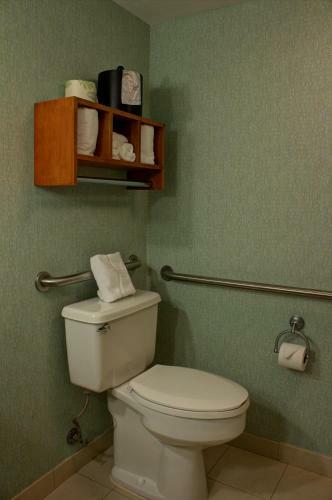 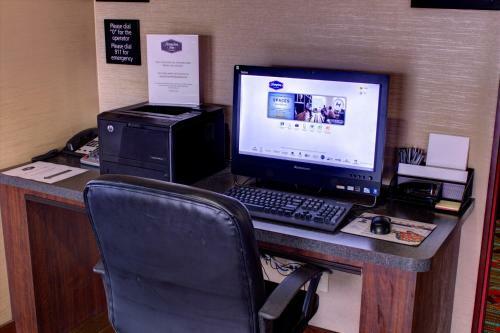 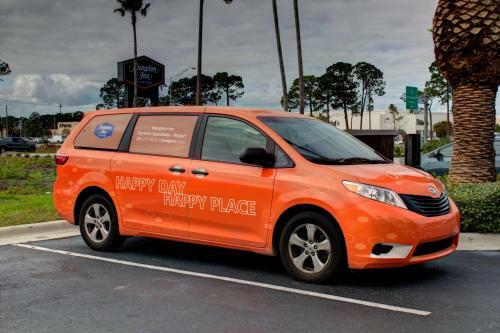 Many modern amenities, including high-speed internet access, are standard at the Daytona Speedway-Airport Hampton Inn. 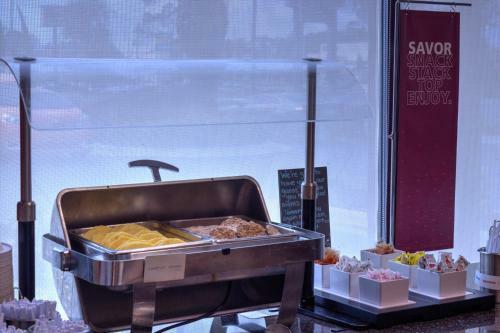 Guests at the hotel can also enjoy a free daily breakfast buffet as well as the on-site fitness centre, complete with an outdoor swimming pool. 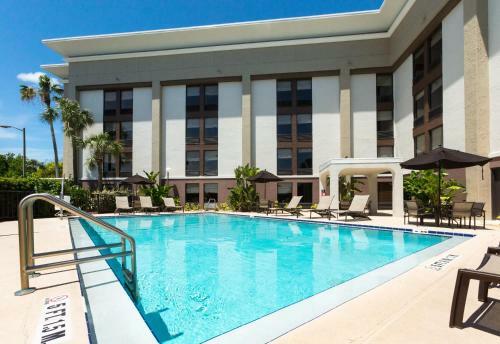 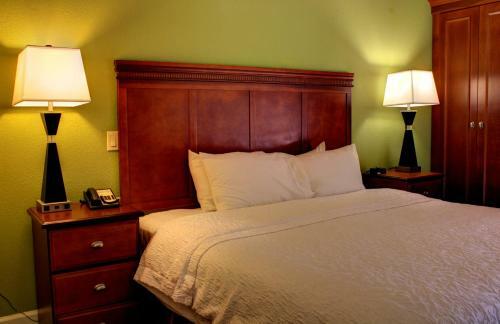 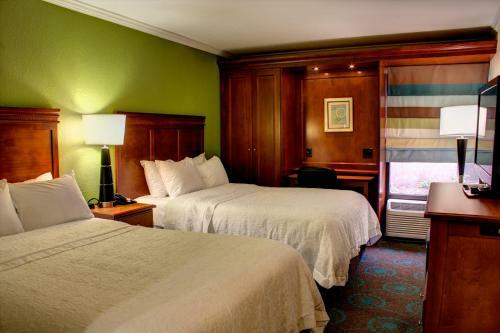 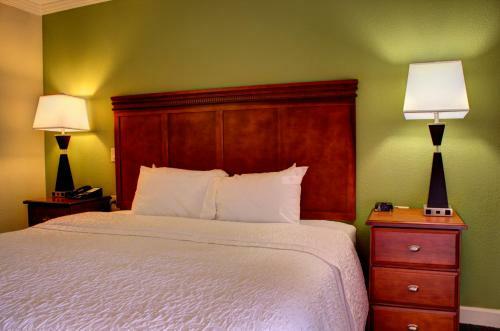 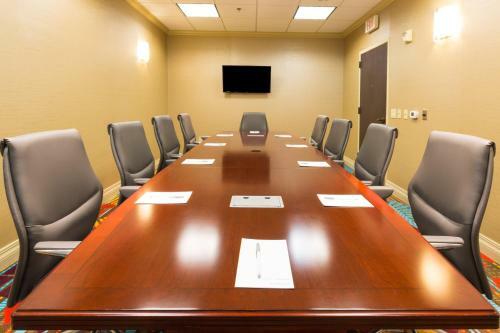 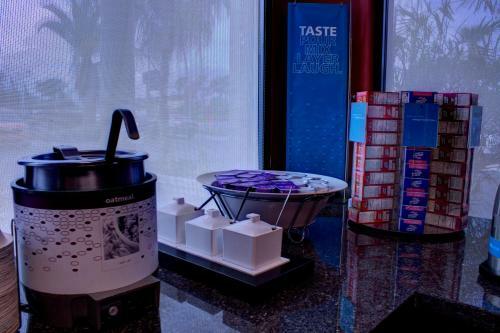 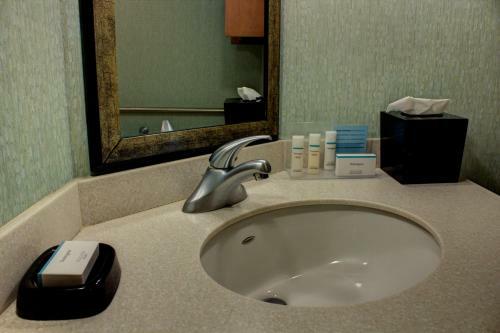 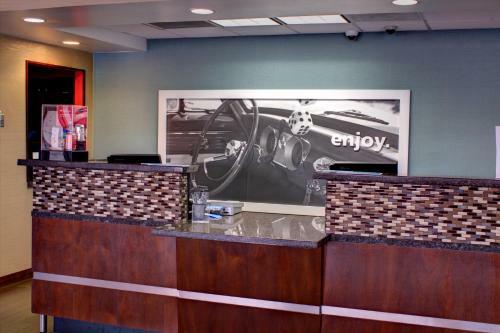 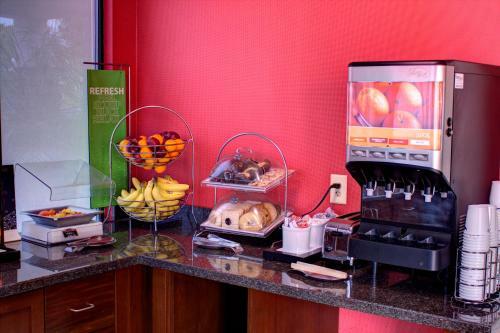 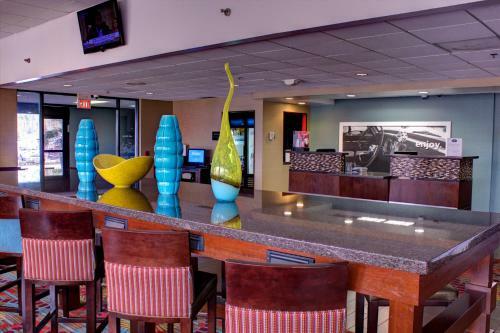 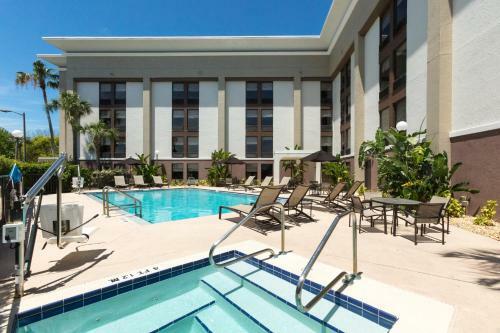 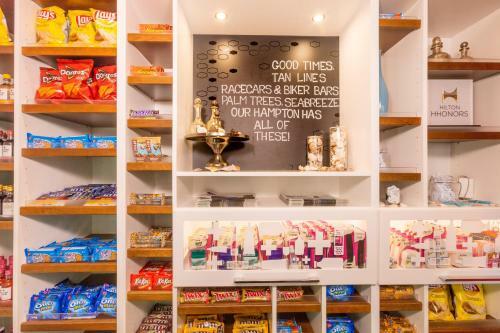 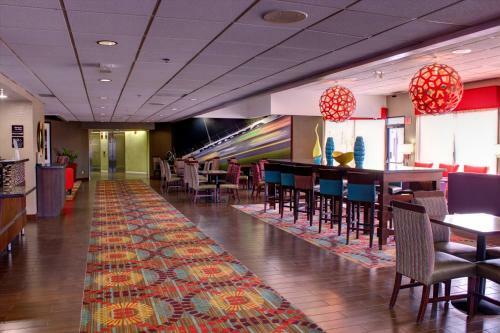 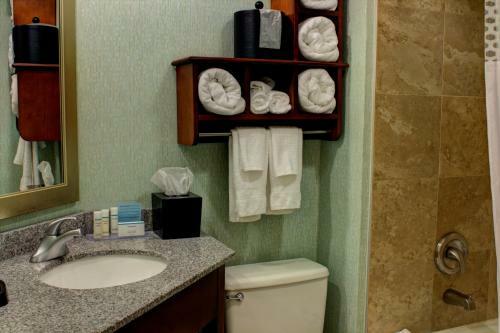 the hotel Hampton Inn Daytona Speedway-Airport so we can give you detailed rates for the rooms in the desired period.